Humpty Dumpty, a photo by james veltmeyer on Flickr. What is Humpty Dumpty, an egg? Think through the song, Humpty Dumpty sat on a wall ... couldn’t put Humpty Dumpty together again. 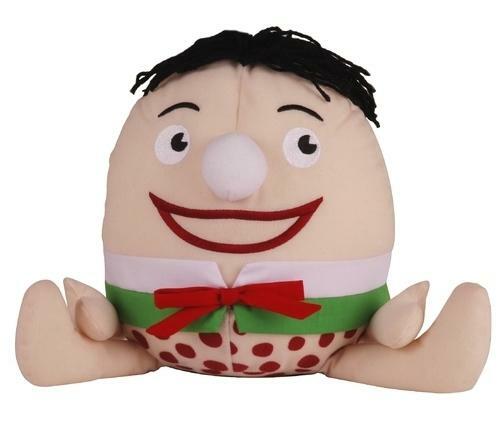 Nowhere in the song does it say that Humpty Dumpty is an egg. What fruit did Adam & Eve eat, an apple? Nowhere in the Bible does it say that the fruit is an apple. I then encouraged my people to use this method for their Bible reading. Read the passage and write something you have seen before, that you are reminded of. Then write down something you have seen for the first time.